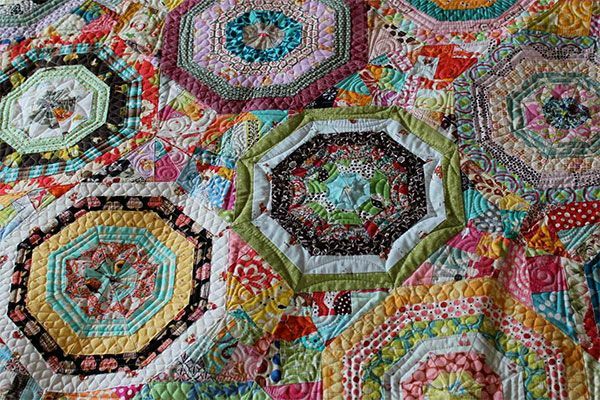 Novice or experienced quilters are welcome each Wednesday for this social and creative group. Participants enjoy working on individual projects and sharing ideas. Drop-in any Wednesday and join the fun.